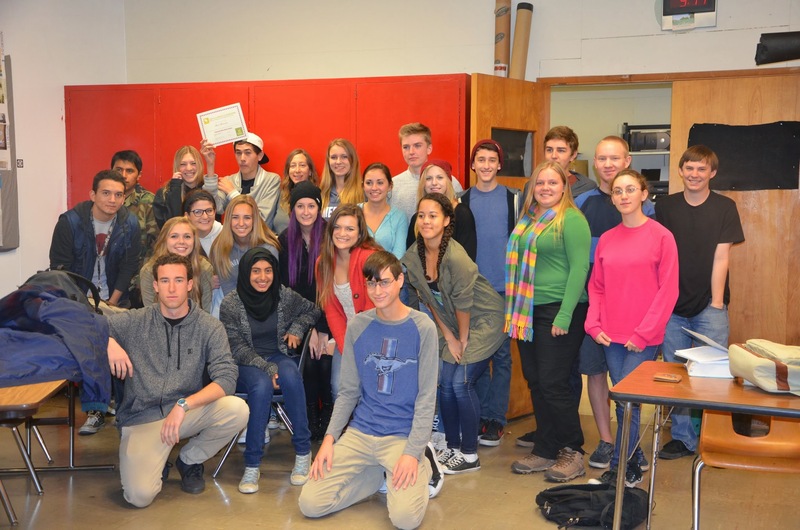 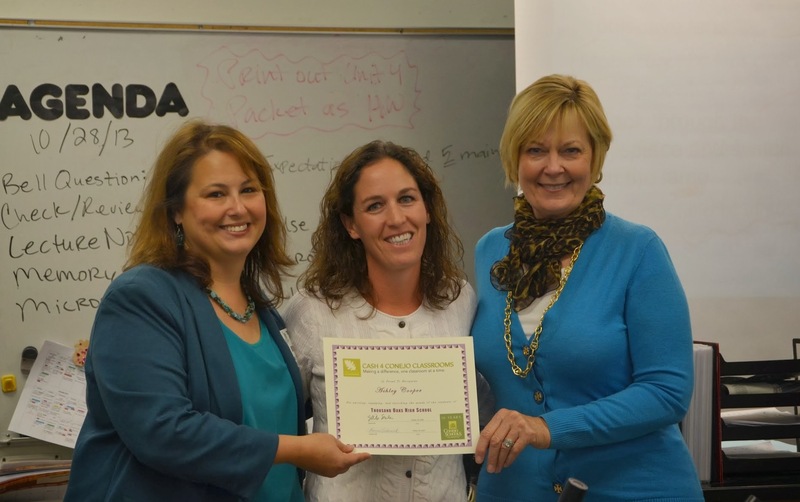 Spring grants continue… across disciplines and grade levels throughout the district! 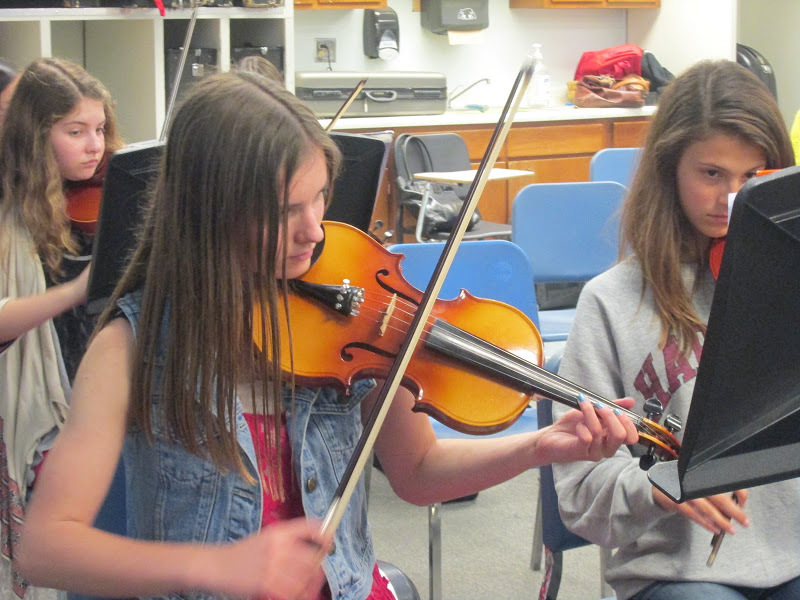 The “Giving Bach” program will focus on exposing special needs students to the world of classical music. 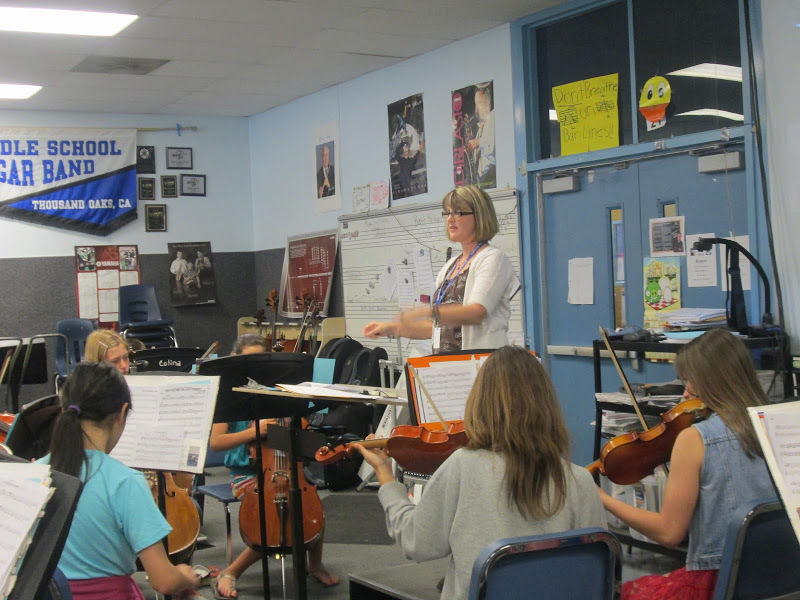 In addition to giving a live concert, Ms. Fruehling’s strings students will work one on one with Colina’s special needs students, teaching them some basic aspects of playing their instruments. 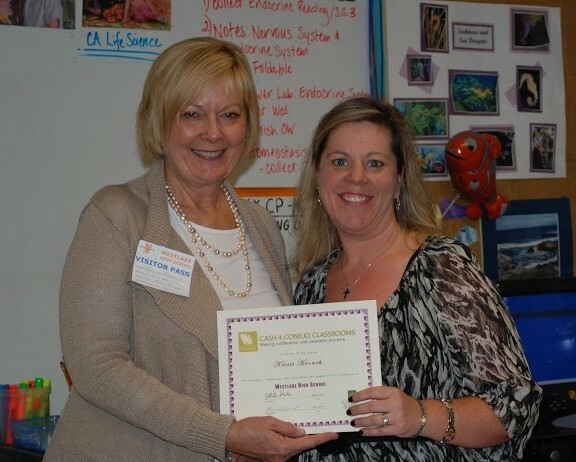 At Westlake High School, Marine Science teacher Kristi Hronek received a grant for her students’ Atoll Reef project. 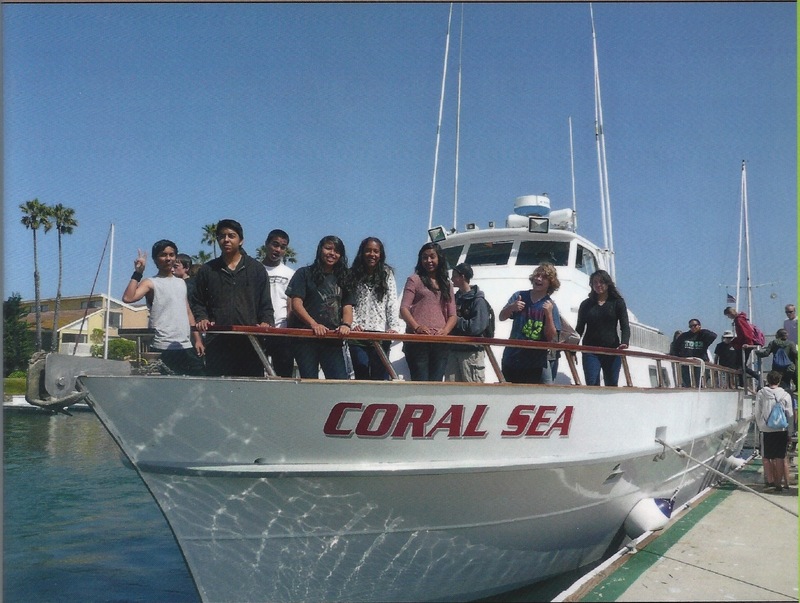 Students created models to represent the formation of atoll reefs resulting from the sinking of a volcanic island. 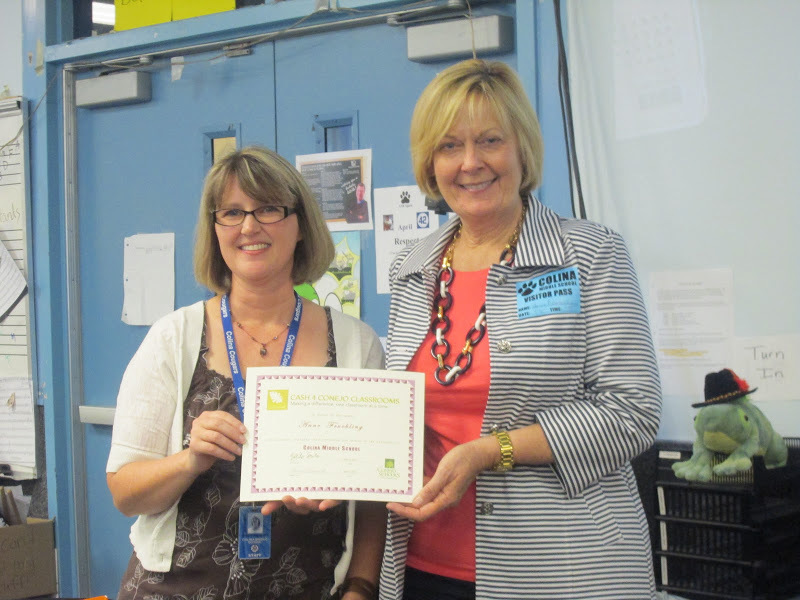 First grade teacher Susan Lewis at EARThS Science Magnet will use grant money to purchase animal books. 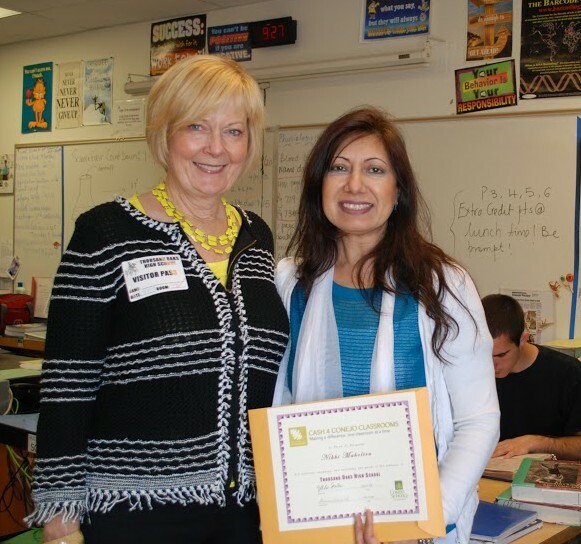 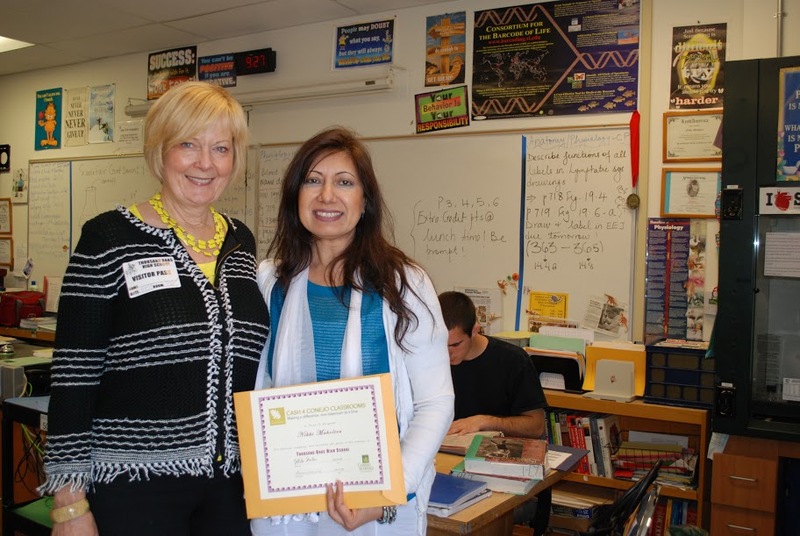 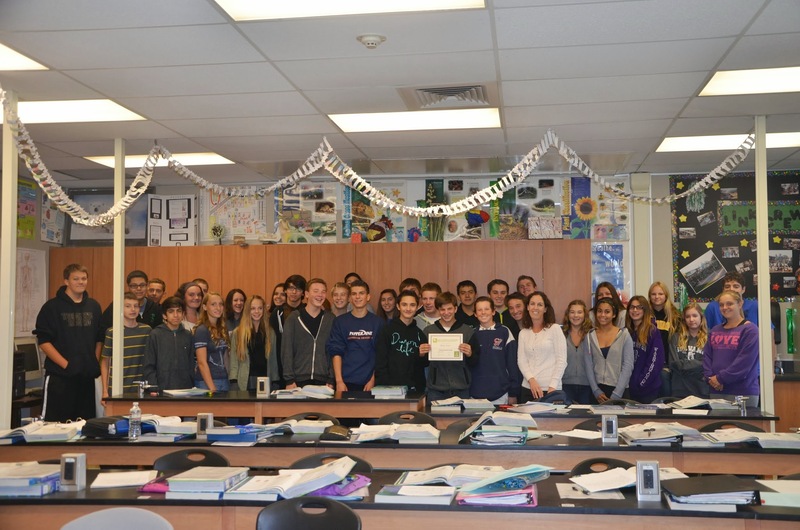 Thousand Oaks Highs School STEM Scientific Research teacher Nikki Malhotra received a grant to purchase a bench top shaker. 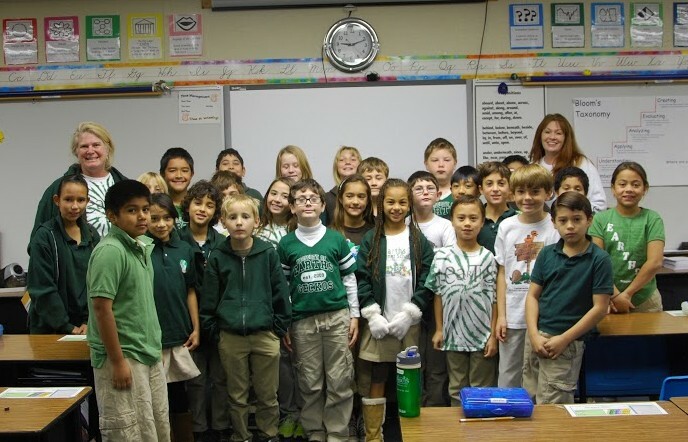 STEM = Science, Technology, Engineering, & Math. 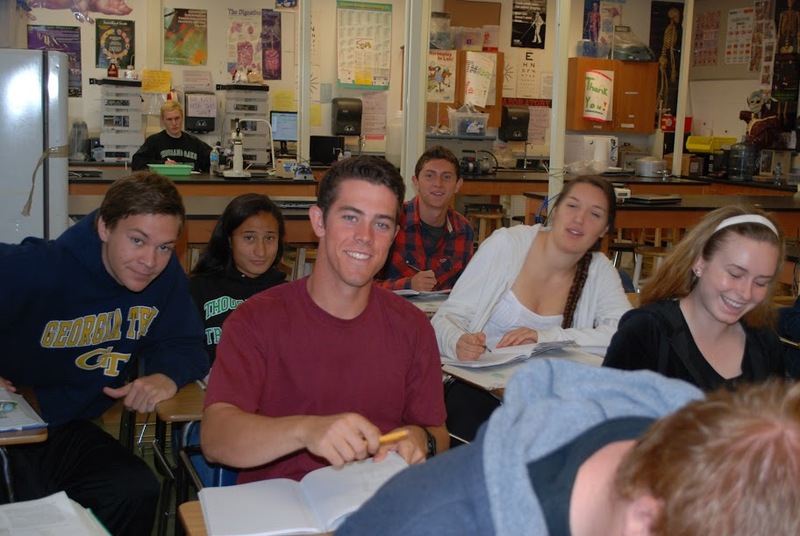 The Scientific Research class is a high level STEM course offered only at TOHS. 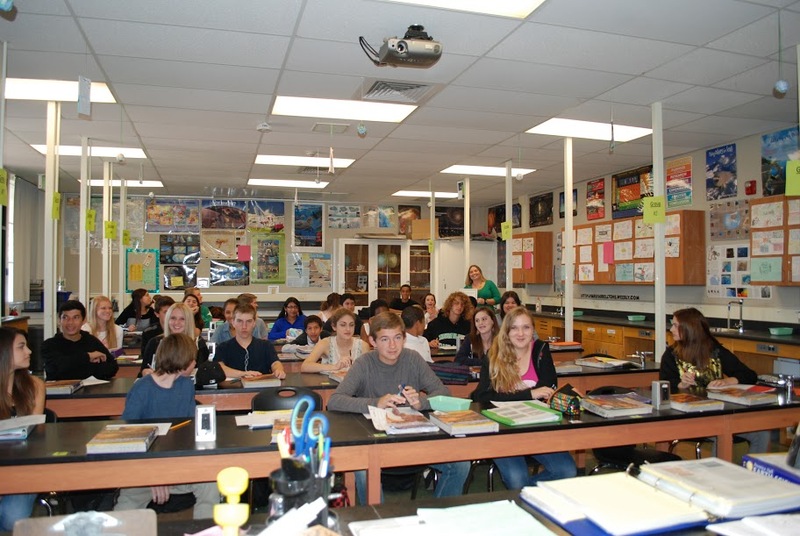 The objective is to enable students to apply their knowledge of different topics in biological sciences and chemistry while working on an original research project. 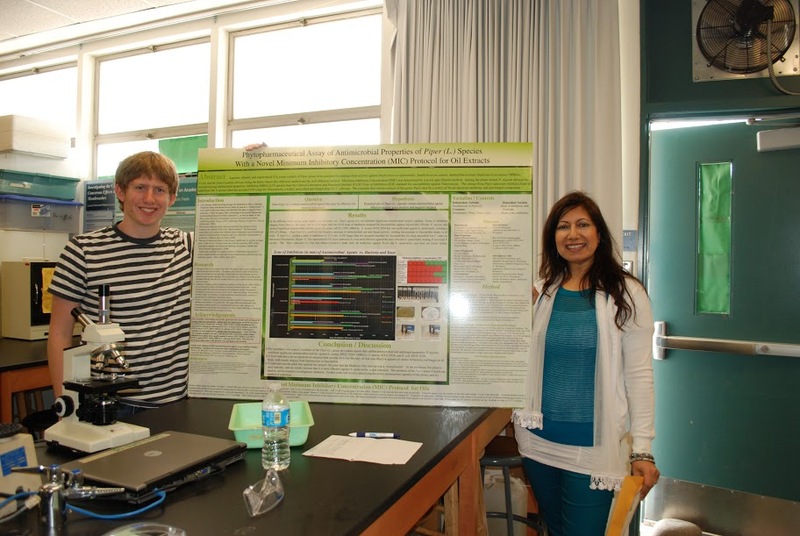 Ms. Malhotra with her student, Senior Adam Potter, alongside his award winning project. 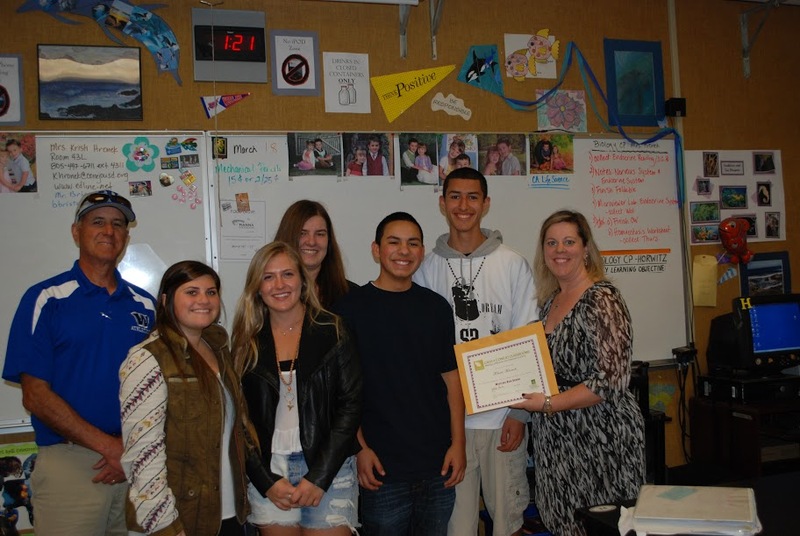 Congrats Adam! 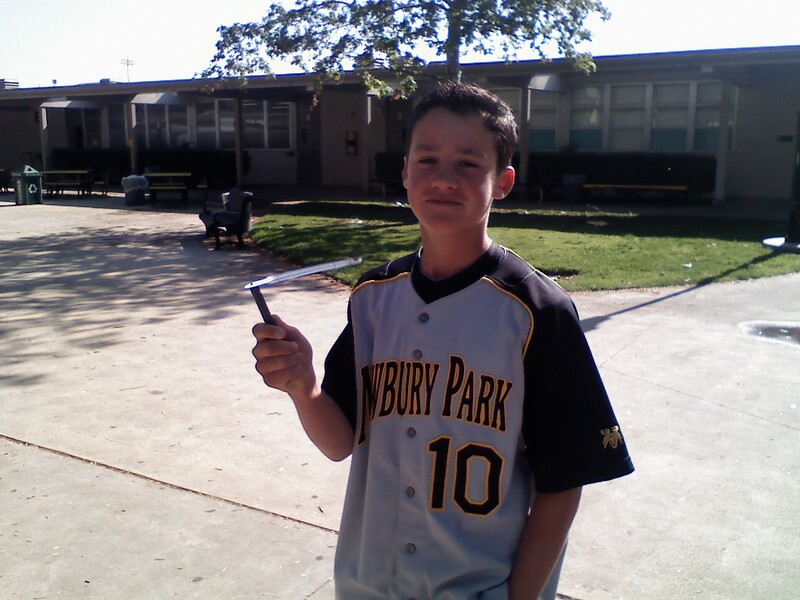 His project won 1st place at the Ventura County Science Fair. 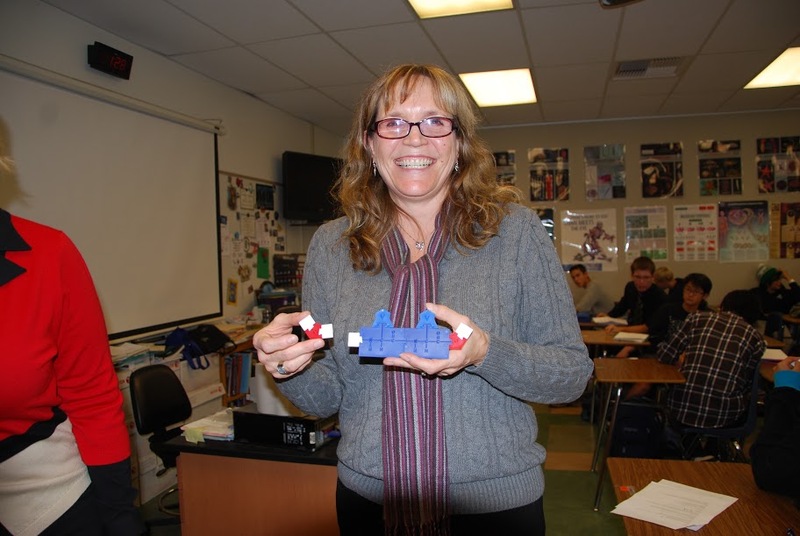 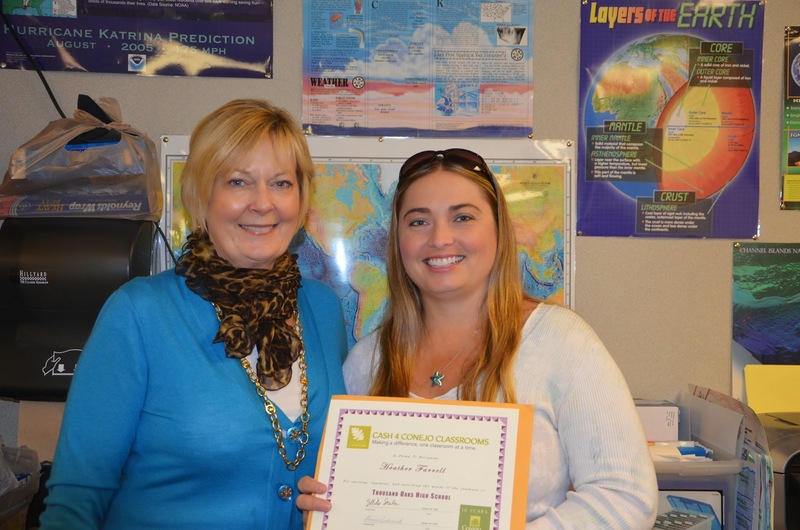 TOHS Earth Science teacher Heather Farrell will use grant money to help offset costs of a Channel Islands field trip. 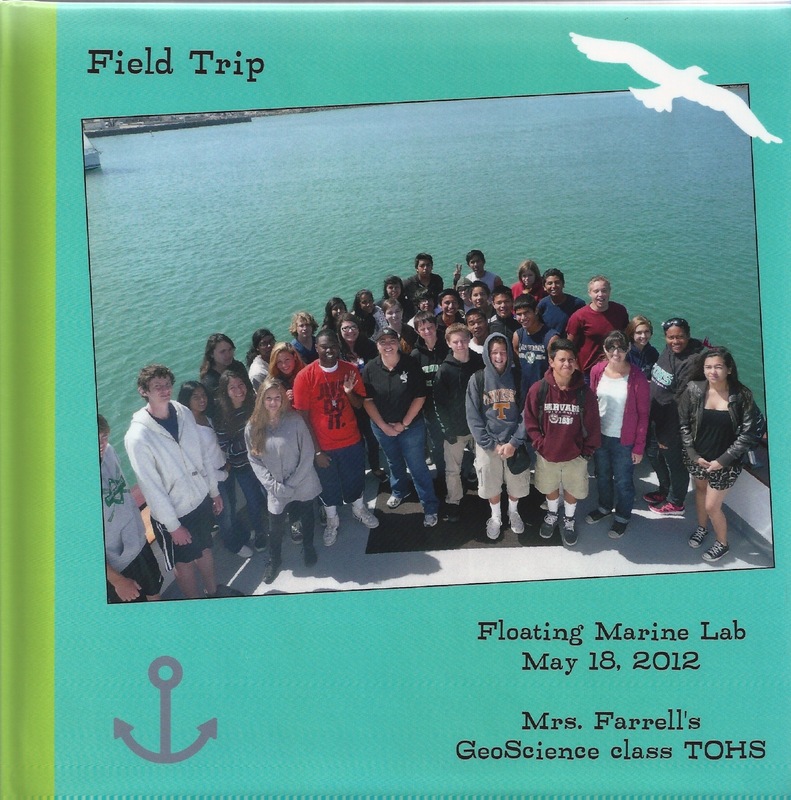 This field trip will give students the opportunity to touch on many Earth Science topics in a meaningful and memorable way; most students have never been to the Channel Islands. 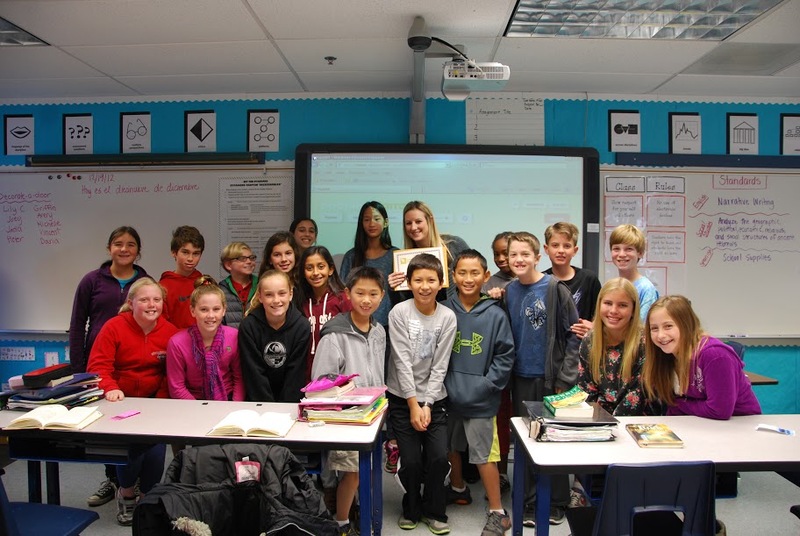 At Sycamore Canyon Middle School, 6th grade teacher Haley Carroll and her students gather for a photo op to celebrate her award. 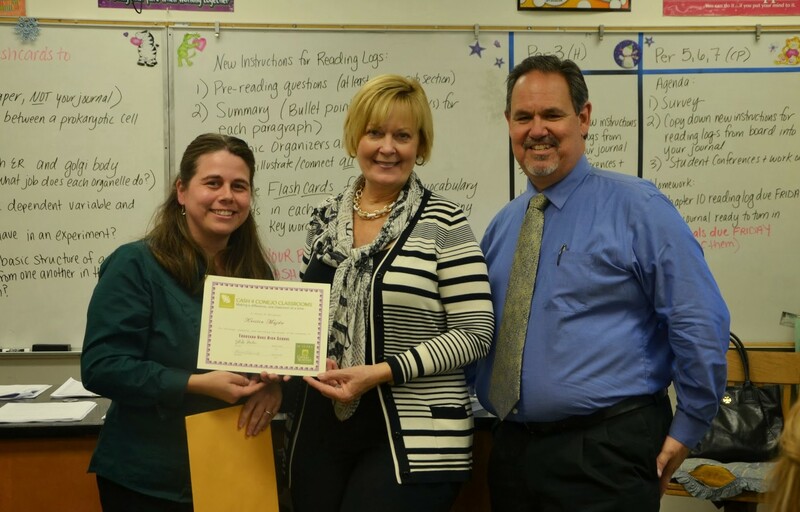 Ms. Carroll will use grant money to purchase an online subscription to the Popplet tool, which her students will use with Language Arts and Social Studies projects. 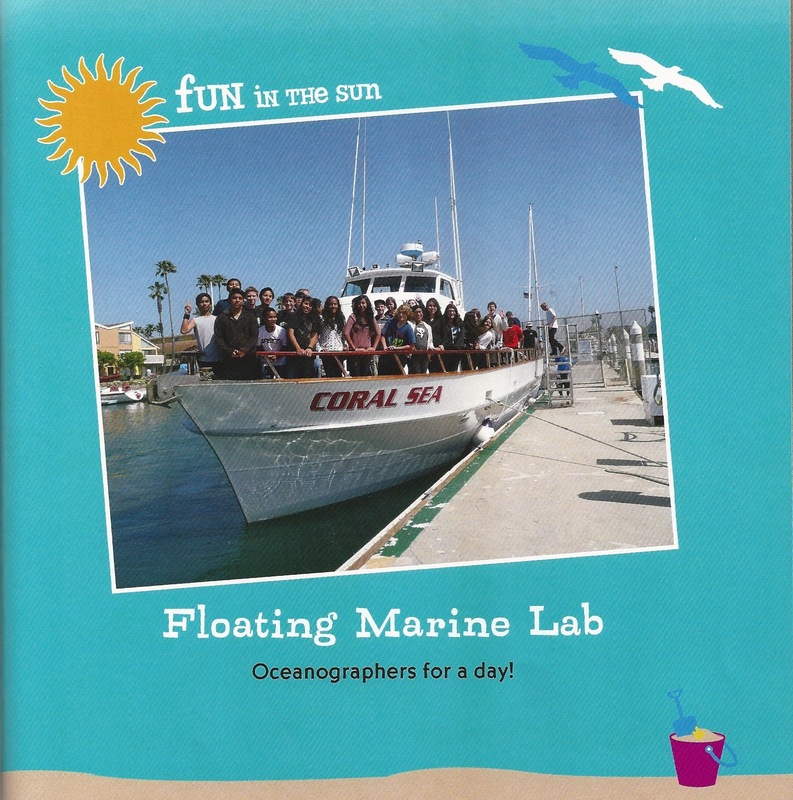 Students will use Popplet to help organize ideas, create graphics, and create timelines, along with other forms of visual organization. 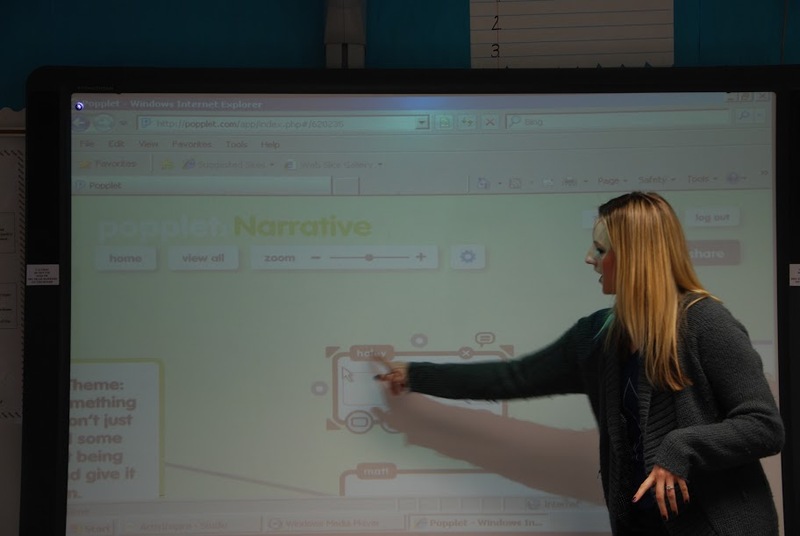 below, Ms. Carroll demonstrates Popplet for us. 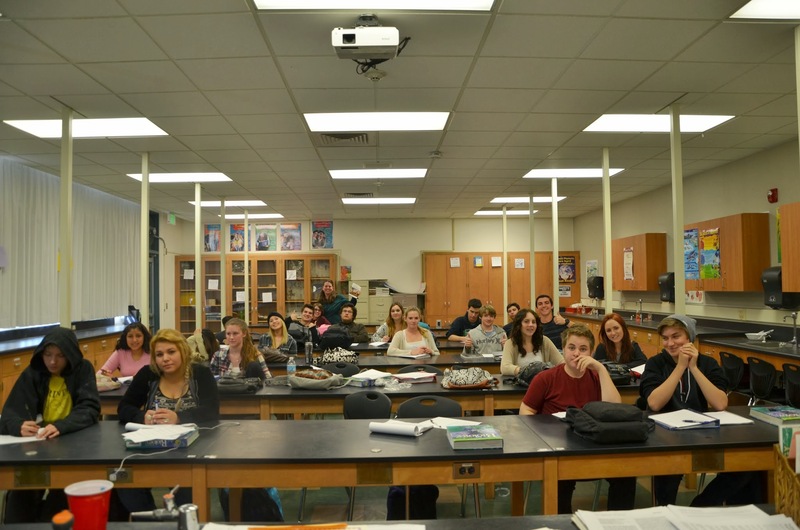 At Thousand Oaks High School, more great things are happening in Ashley Cooper’s 9th grade Biology and Health classes. 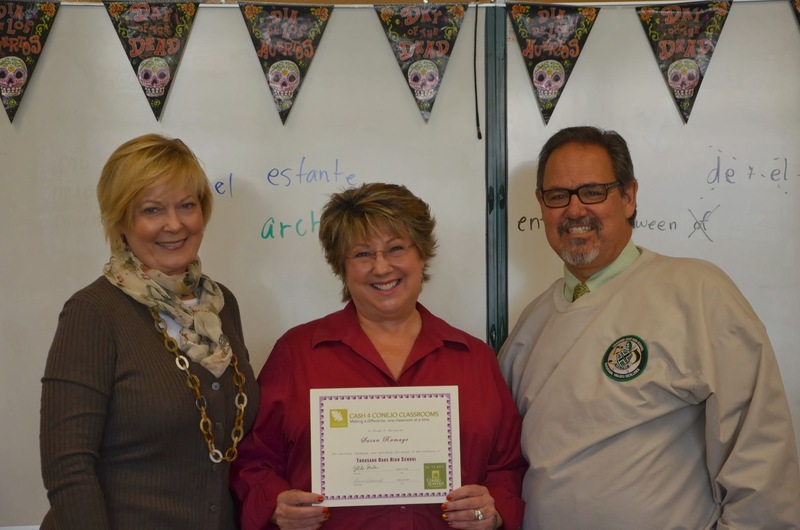 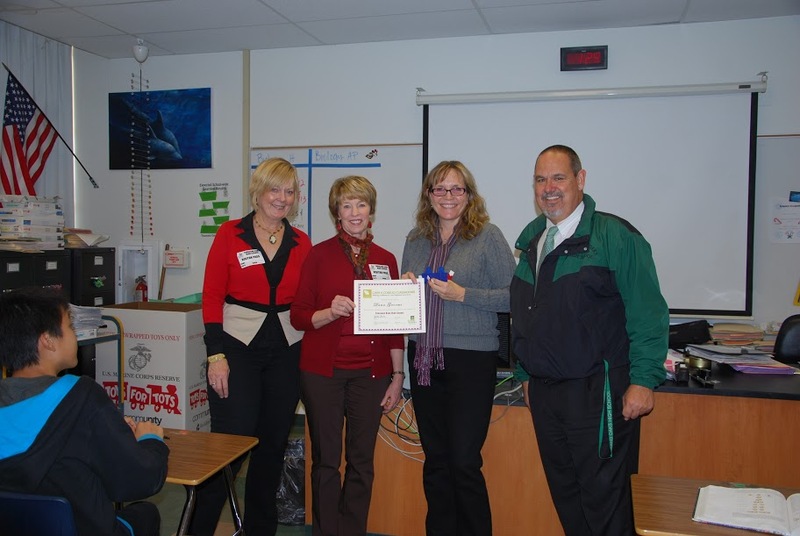 Here she receives a grant from donor Mrs. Diane Blindbury, also pictured with TOHS principal Lou Lichtl. 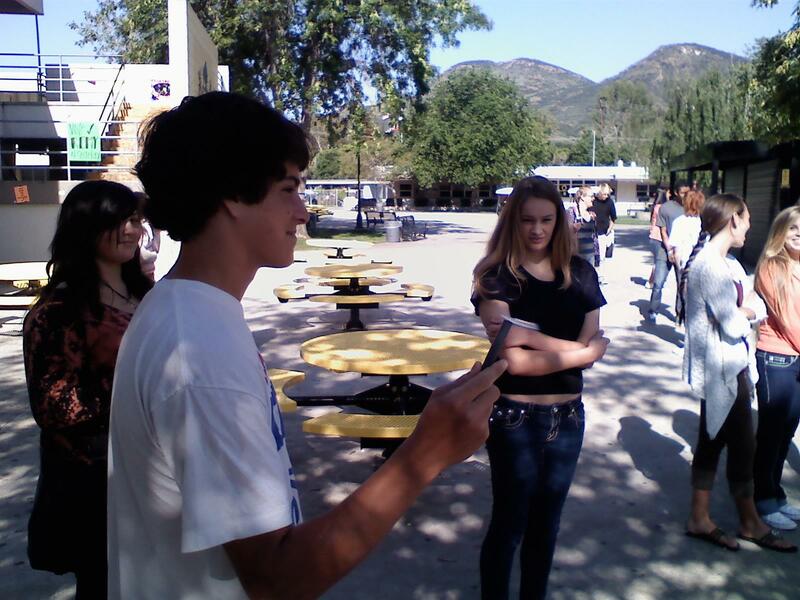 Ms. Cooper’s project will study the transfer of bacteria during a sneeze. 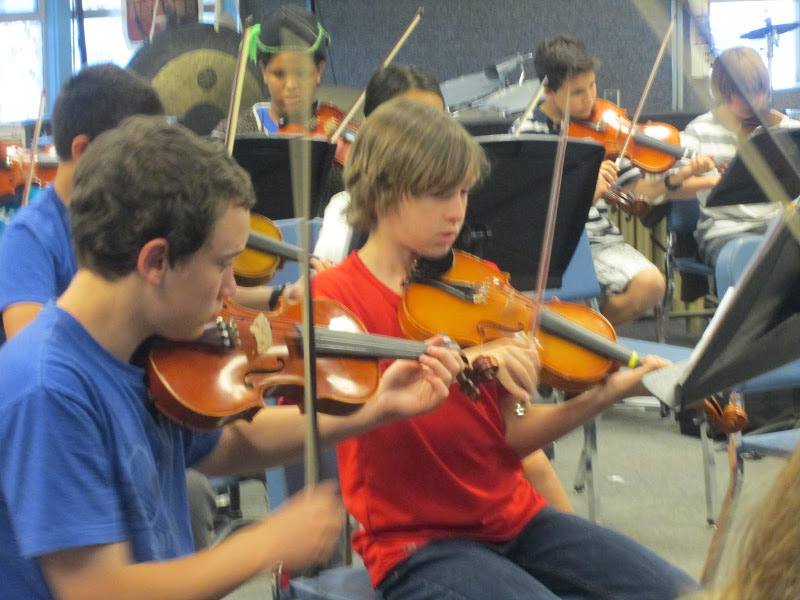 Achoo! 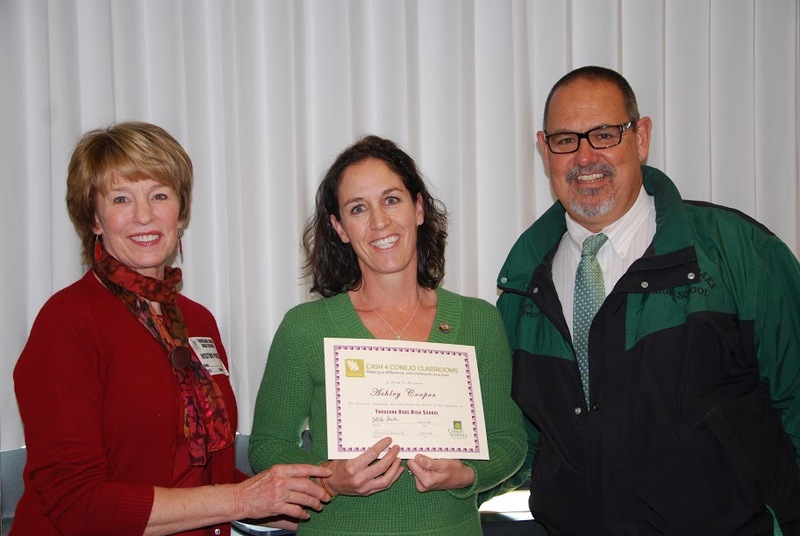 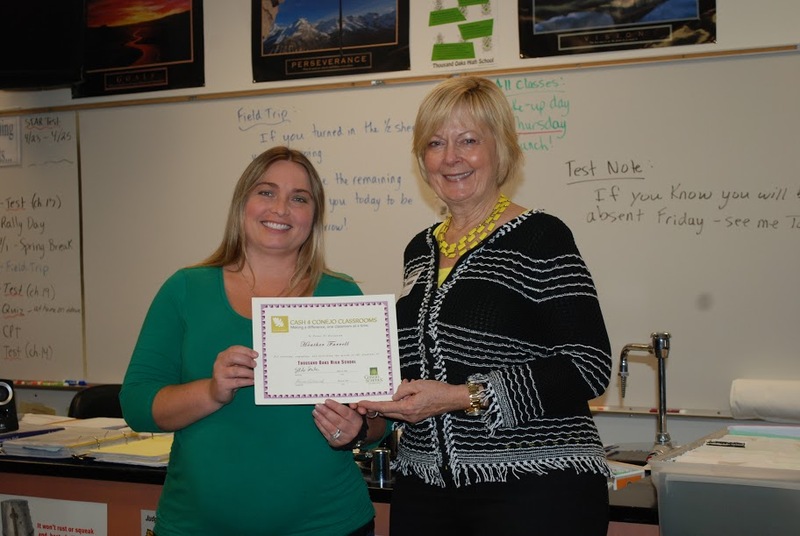 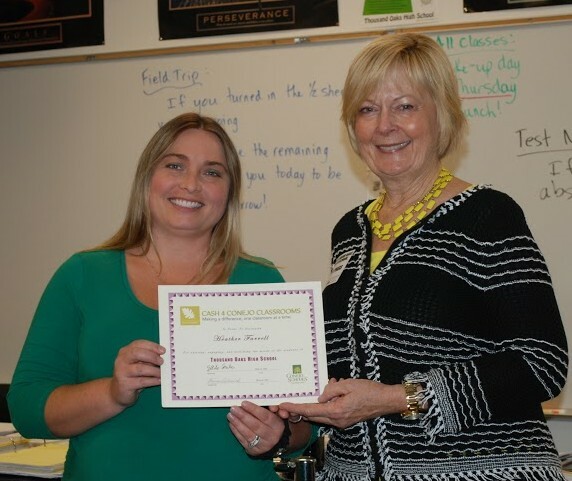 TOHS colleague Dana Grooms also received a grant for Biology. 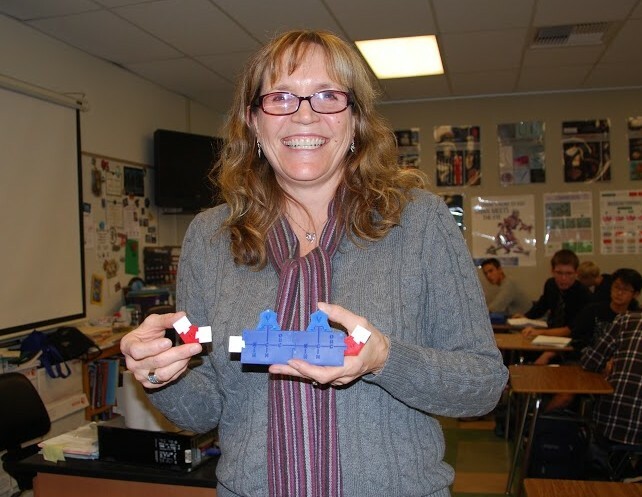 Her grant money will be used to purchase molecular puzzles which will allow students to model chemical reactions. 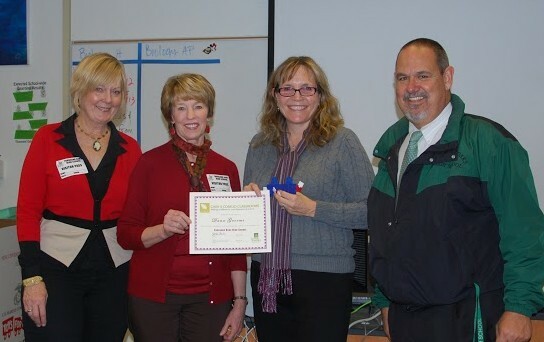 C4CC thanks our generous donors John & Diane (pictured) Blindbury for making this possible. 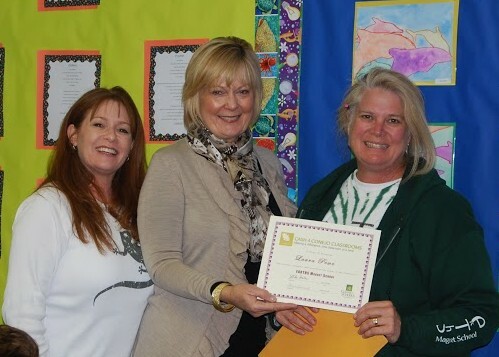 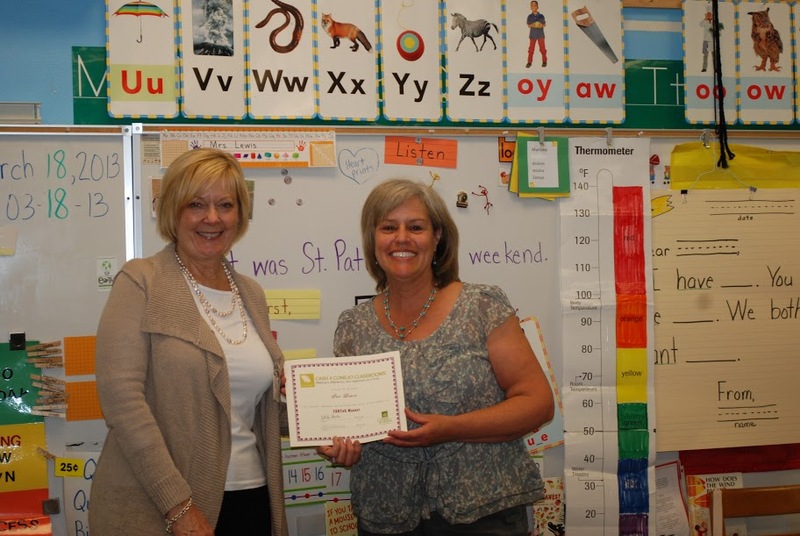 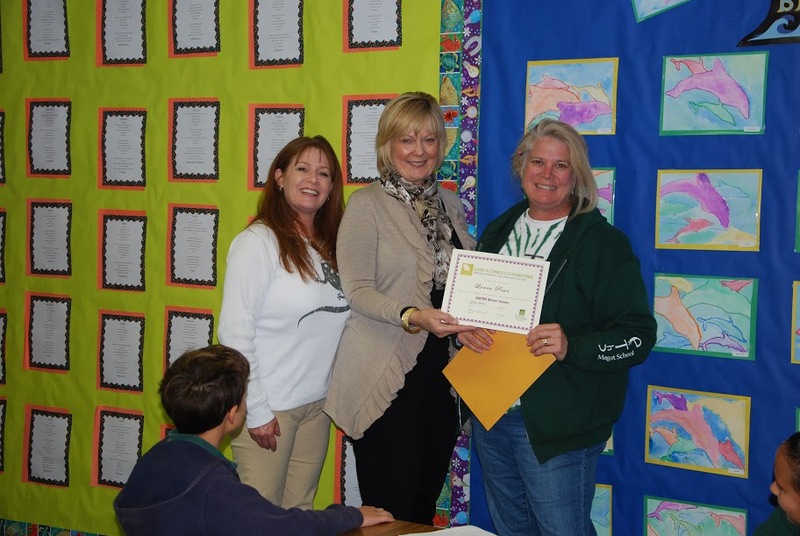 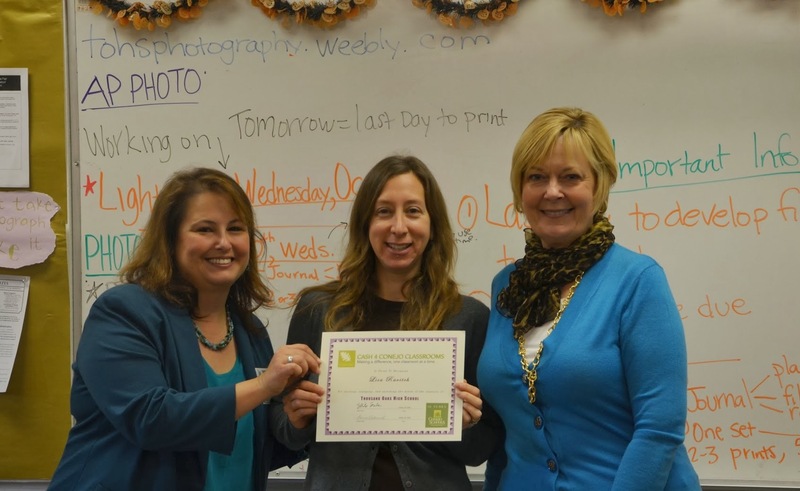 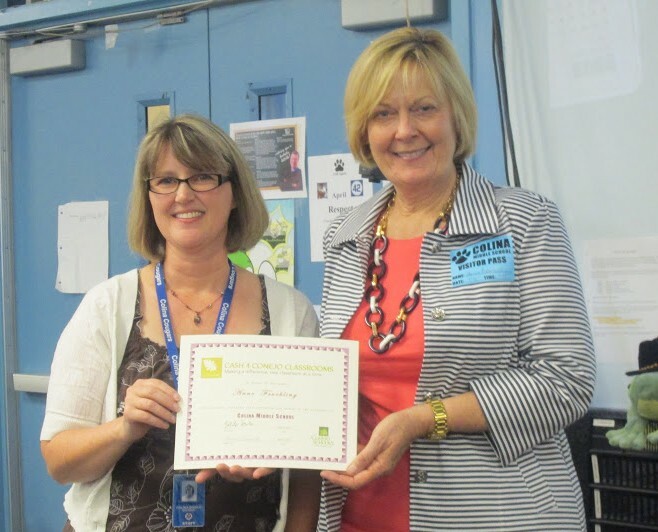 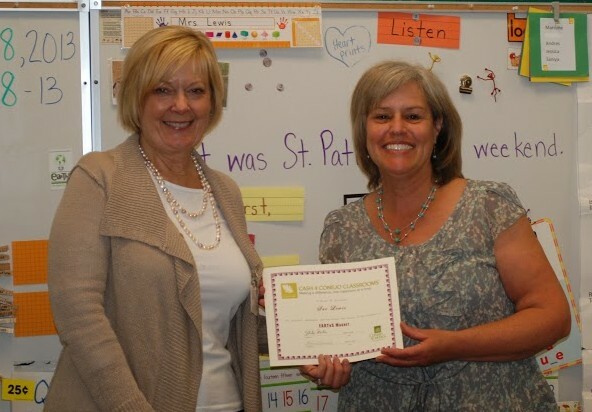 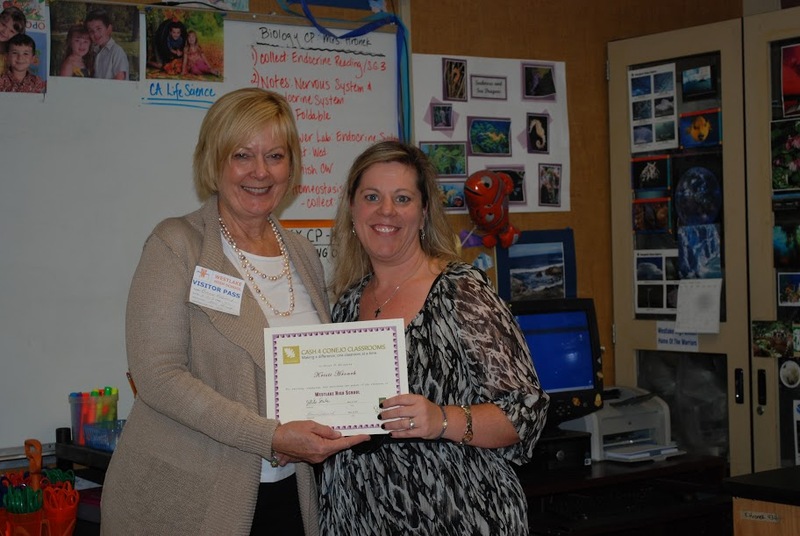 At EARThS Science Magnet, 4th grade teacher Laura Pewe received a grant for nature journals. 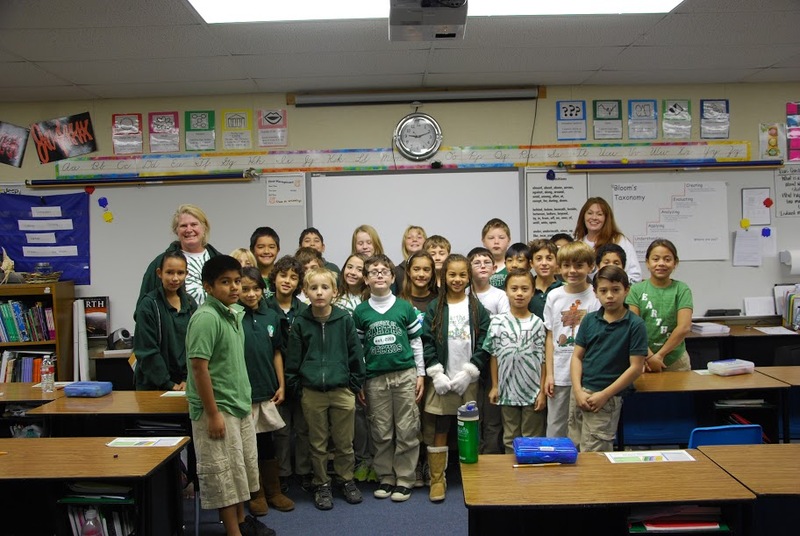 Principal Jennifer Boone joined us for a photo. 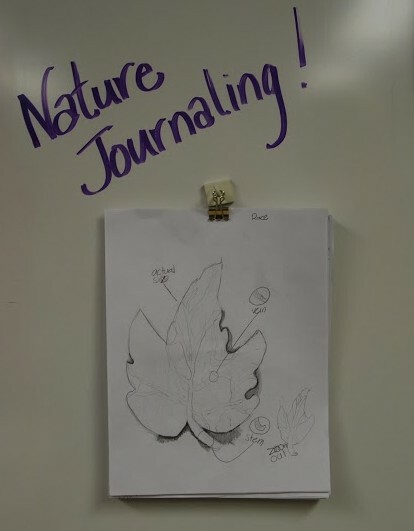 Here’s an example of a student’s nature journal. 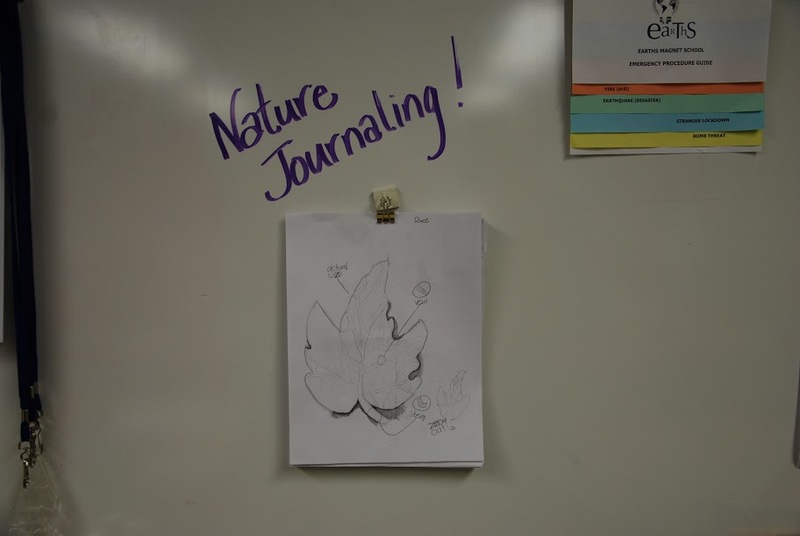 Students will create outdoor scientific journals/books while observing native plants of the Santa Monica Mountains (Satwiwa). 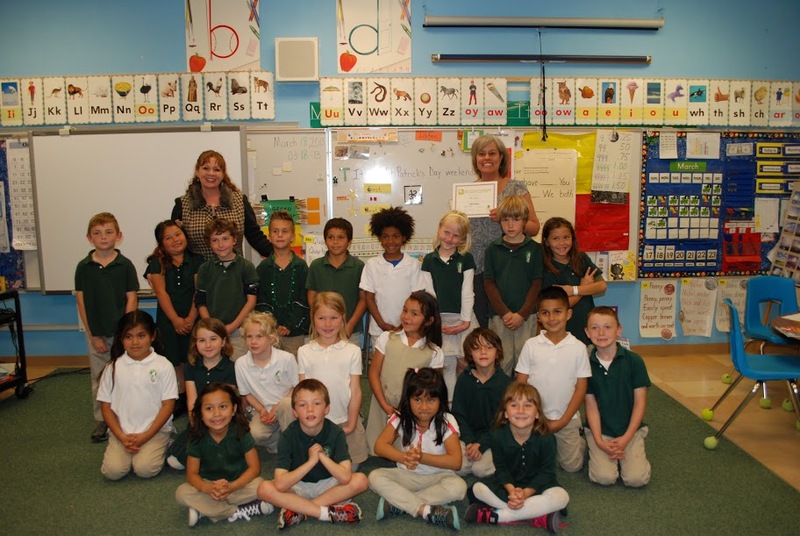 Ms. Pewe and her class with EARThS Principal Jennifer Boone.